I tried to post a link to the gbatemp forum but that place is riddled with warez so Ill just post it here. And as a bonus you guys get to have the more updated version of the tool. 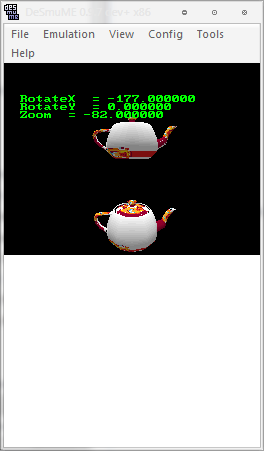 DisplayMan generates a display list for use in nds games featuring 3d content. It supports normals texture UV and the normalization of meshes in the case that you wish to avoid handling complex scale matrices. 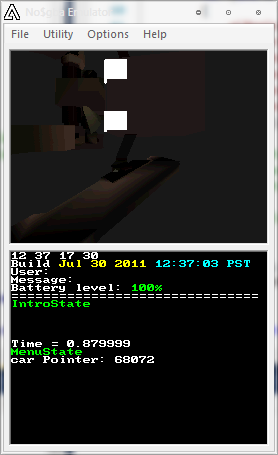 This tool currently supports .dxf, .dae, .3ds, .obj, and .fbx. I recommend using FBX and it supports the most features of the 5 file formats and works in nearly every major 3d package. -t ?x? 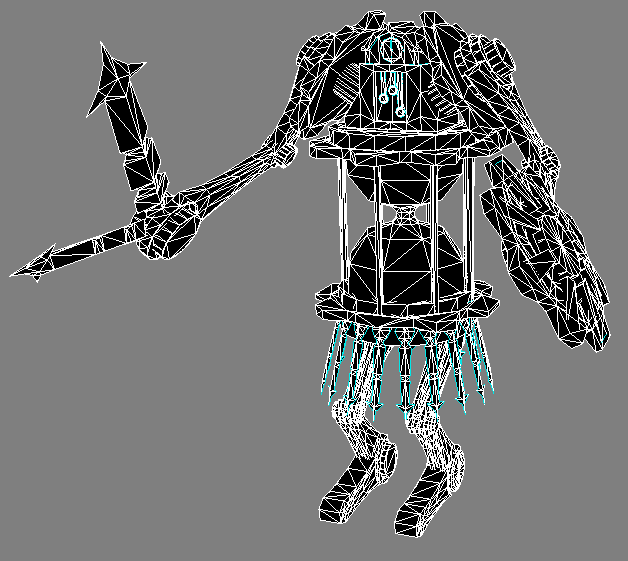 : Export with texture UVs. (ex. -t 128x128) Resolutions are rounded to the nearest power of 2. And here is an unrealistic example. 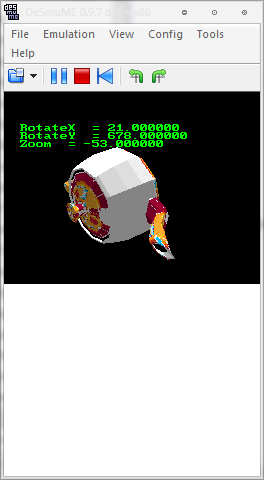 The actual NDS hardware would not be able to take a 6k triangle mesh like this, but you get the point. Here is a link to the more updated version of the tool which supports vertex colors. 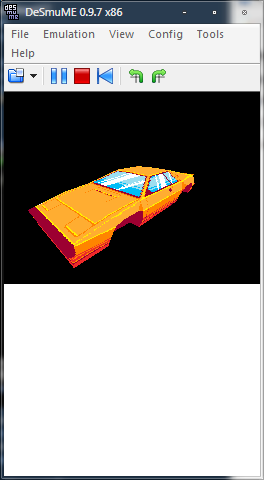 I am keeping the source code closed for now since right now it is pretty quick-n-dirty as originally the tool was intended for my own personal use and my mind set during the development was "make it happen no matter how slow". 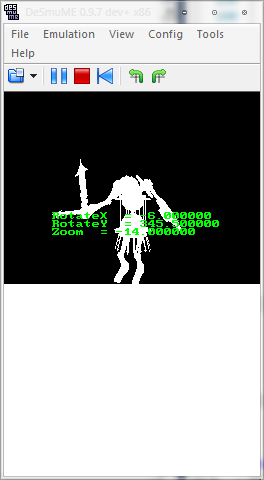 Here is a pic of me getting vertex colors working as well. wow, this is looking great. I might just hop back into ds devving. I know it's an old thread but any chances you'd like to release the code?